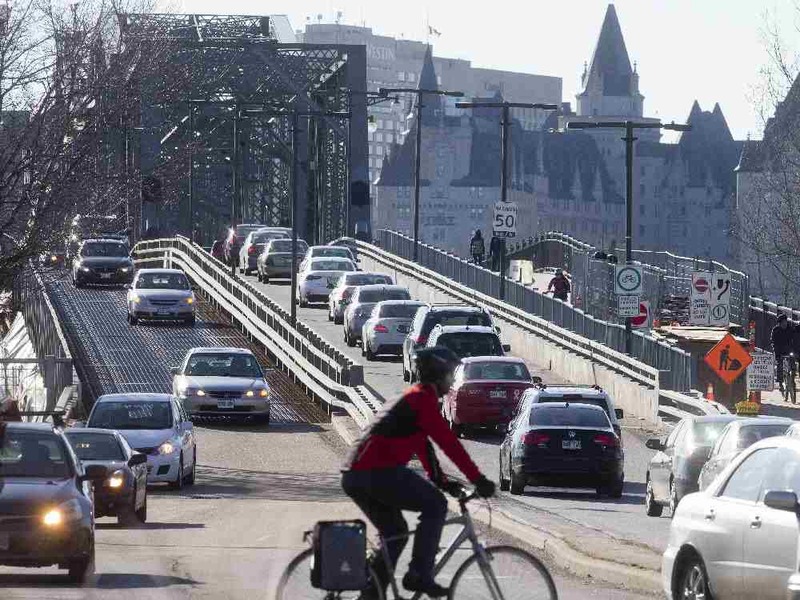 Finance ministers are asking Ottawa to give them more help with costs of roads and transit improvements. Quebec and Ontario led the calls for increased investment in infrastructure as a way to boost the economy and enhance services. Charles Sousa of Ontario said that the province is investing $130 billion in infrastructure over the next decade but the federal government is only committing $75 billion over the same period for the whole country. Ministers say that Ottawa should take advantage of the low cost of borrowing if necessary.